Pascale Moehrle has taken on the role of Interim Executive Director and Vice President for Oceana in Europe after the announcement of Lasse Gustavsson leaving Oceana at the end of this month, in pursuit of new career opportunities. Pascale joined Oceana in May 2017 as Chief Operating Officer and has since then managed the programmatic and operations functions of Oceana in Europe. During this time, she has ensured coordination and collaboration among all departments, in support of the delivery of Oceana’s strategy and goals. 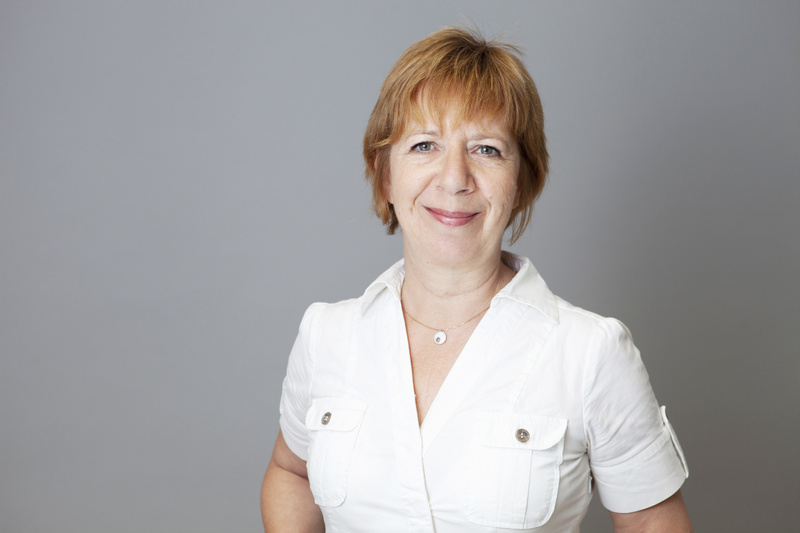 A Swiss national, Pascale brings a wealth of experience to her new role. For ten years, immediately prior to joining Oceana, Pascale served as Director of Executive Affairs in the Director General’s office at WWF’s international secretariat in Switzerland. That was the culmination of a long career at WWF that started in 1983 and included a wide range of increasingly responsible positions, giving her an international range of experience and knowledge in global conservation. Lasse will serve as an advisor until the end of January to help with the transition.